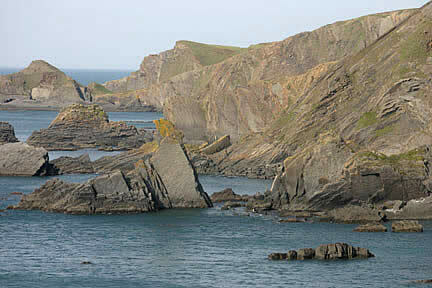 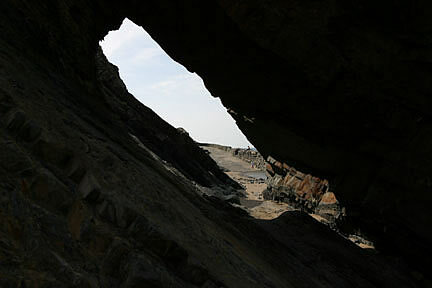 The Crackington Formation at Hartland Quay was featured in the BBC programme "British Isles - A Natural History" presented by Alan Titchmarsh. 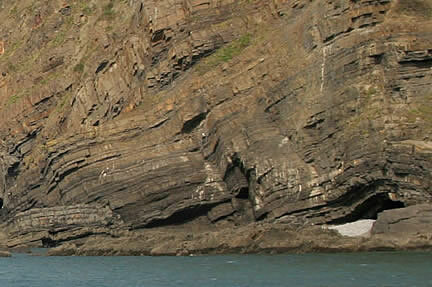 If you would like more information on the landscapes, history, biodiversity or geology of this designated area of outstanding natural beauty please visit the North Devon AONB web site. 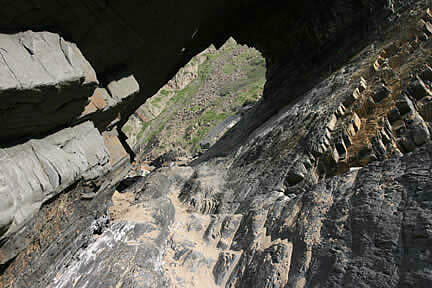 **Care should be taken when exploring these rocks and the coastal path. 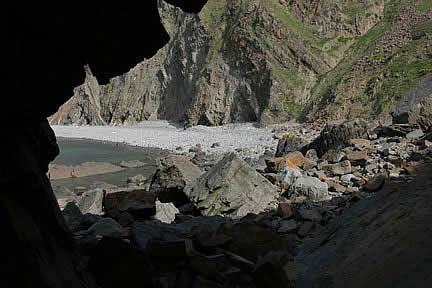 North Devon Coast Geology Reports.